Louis Tomlinson ♡. . HD Wallpaper and background images in the One Direction club tagged: photo miraaa one direction louis tomlinson louis tomlinson. 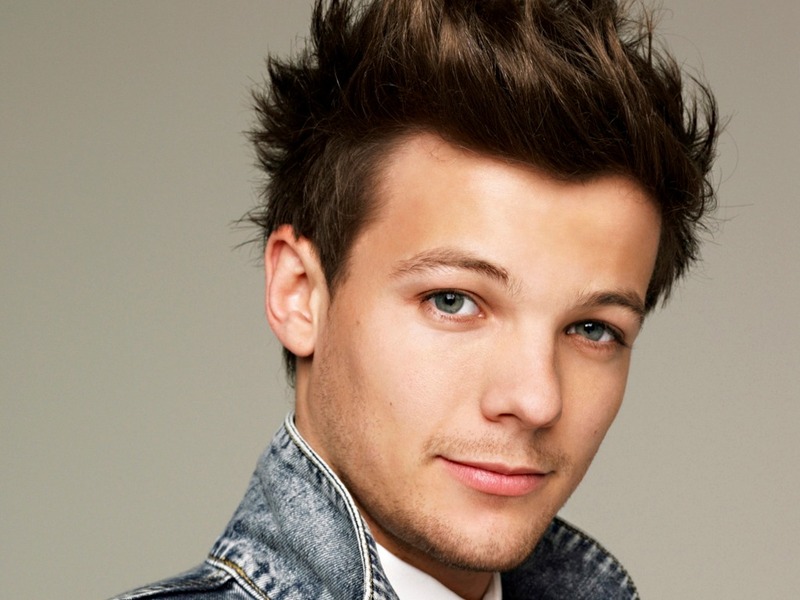 I love you Boo Bear!! !